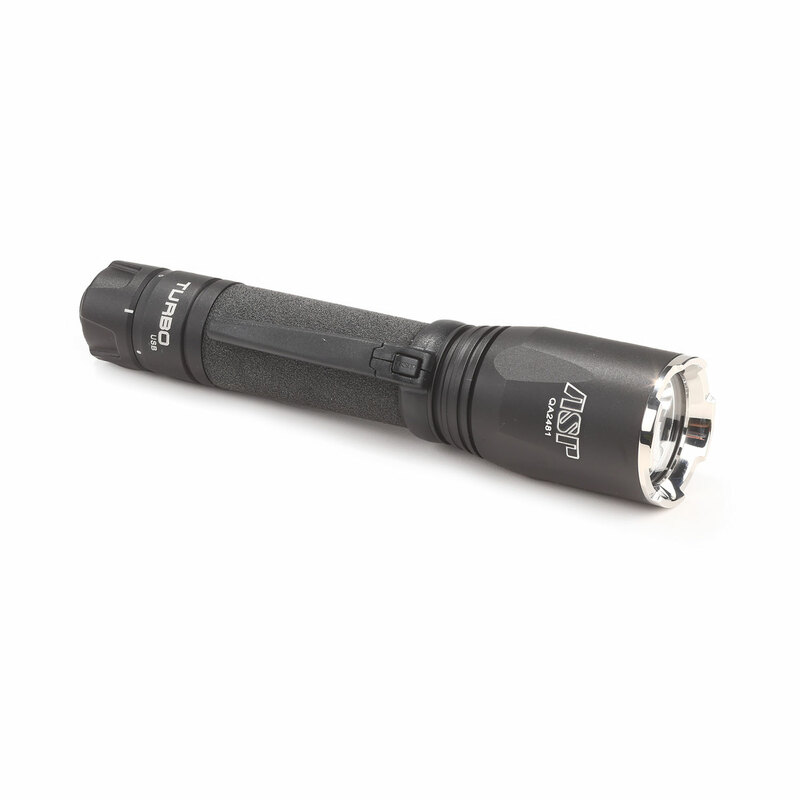 The ASP Turbo USB Flashlight combines the features and rugged construction of the original ASP Turbo with the convenience of USB rechargability. 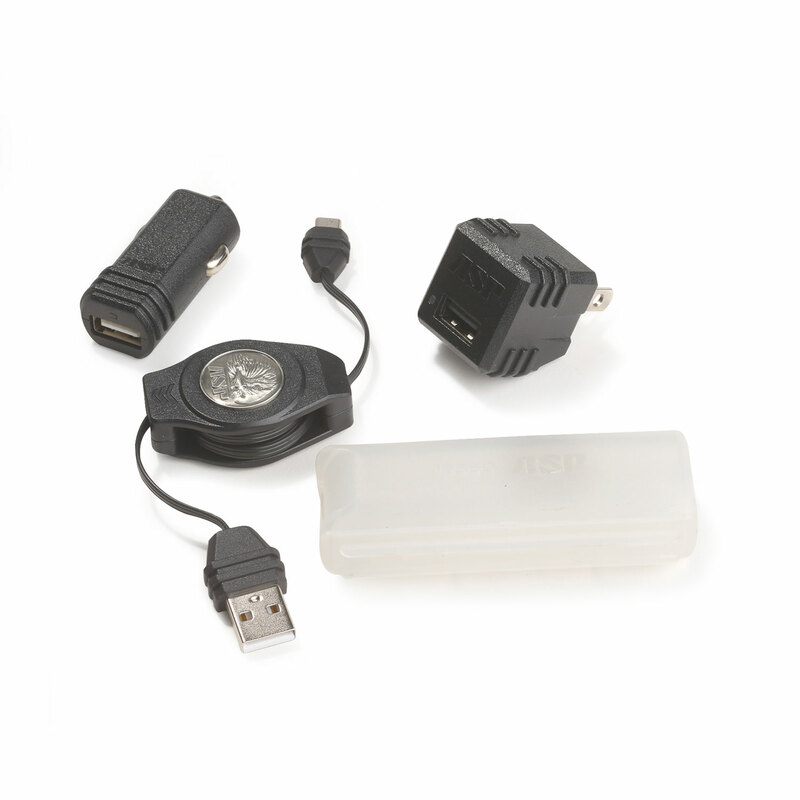 Attach the retractable charging cord to the supplied car charger, wall charger or to a computer USB port. 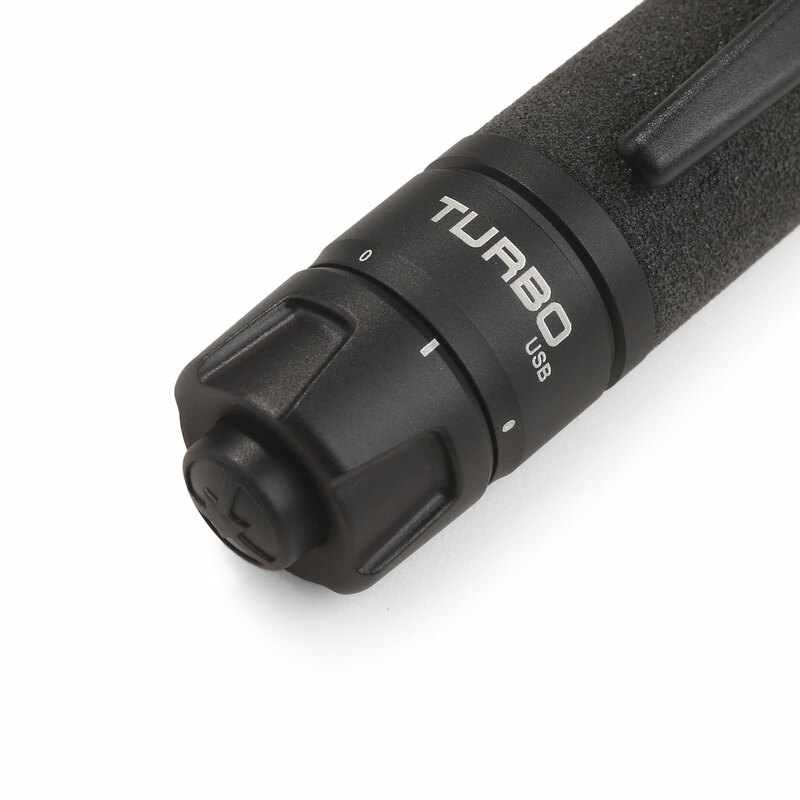 Even a micro USB cell phone charger can be used to recharge the Turbo USB. The battery indicator of the Turbo blinks red when charging. It turns solid green when fully charged. 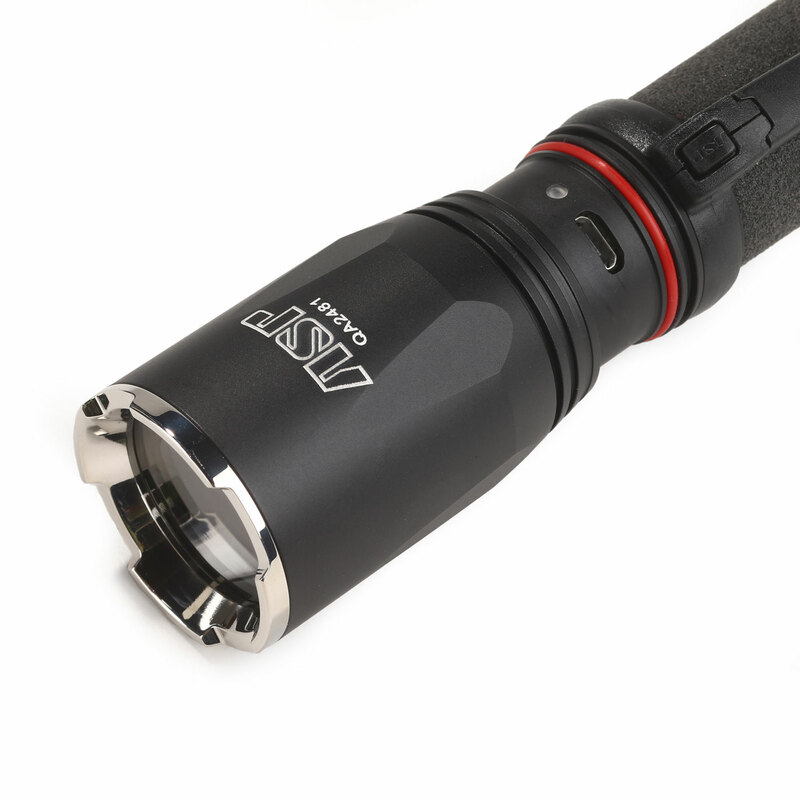 The car charger and wall charger have a blue LED indicator to confirm that the power source is active. 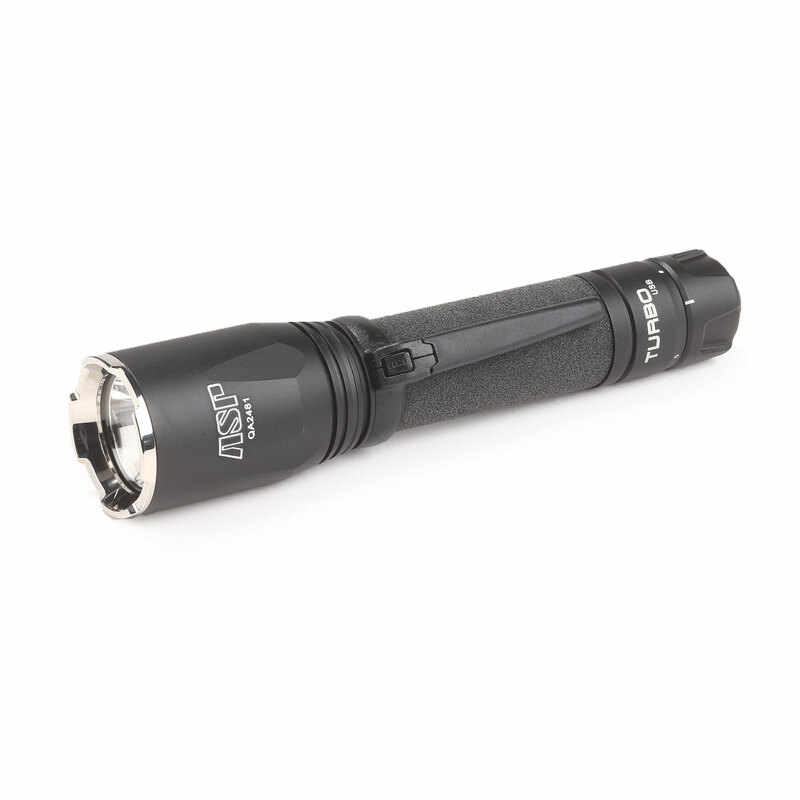 Utilizes a Cree XPG2 LED to produce 820 lumens of blinding light for up to 1.5 hours. The parabolic reflector assembly projects a long-distance, penetrating beam. 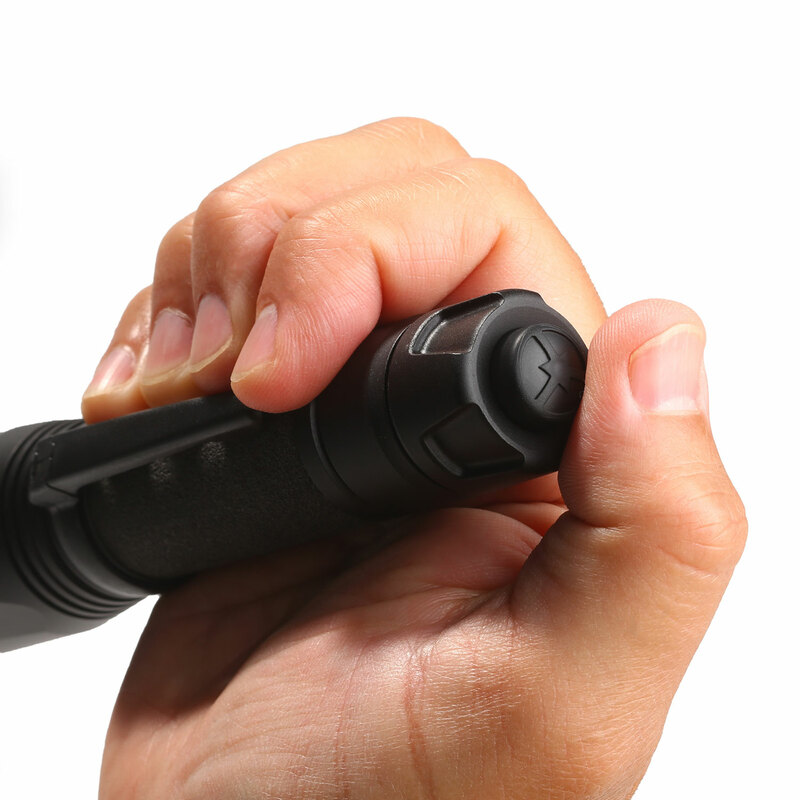 A three-position tail switch allows you to choose between intermittent, constant-on, and locked (off).